The Android Oreo update for Nokia 3 will bring new features such as "Picture-in-Picture" mode and new emojis. 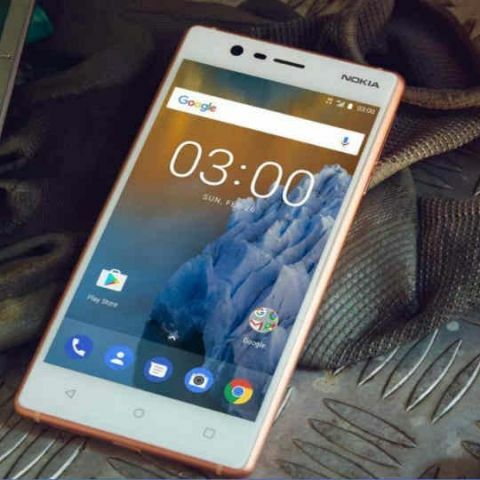 HMD Global, the maker of Nokia phones, on Thursday started rolling out the latest "Android Oreo" operating system (OS) for Nokia 3 smartphones globally, including in India. The software update would bring new features such as "Picture-in-Picture" mode and new emojis to Nokia 3 devices. "We deliver pure Android by working closely with Google and by associating with over 50,000 fans who joined the Nokia phones beta labs programme," the company said in a statement. "With Google zero touch enrolment -- a feature first introduced in Android O, organisations can deploy a Nokia smartphone with enterprise mobility management settings pre-configured," the company added.